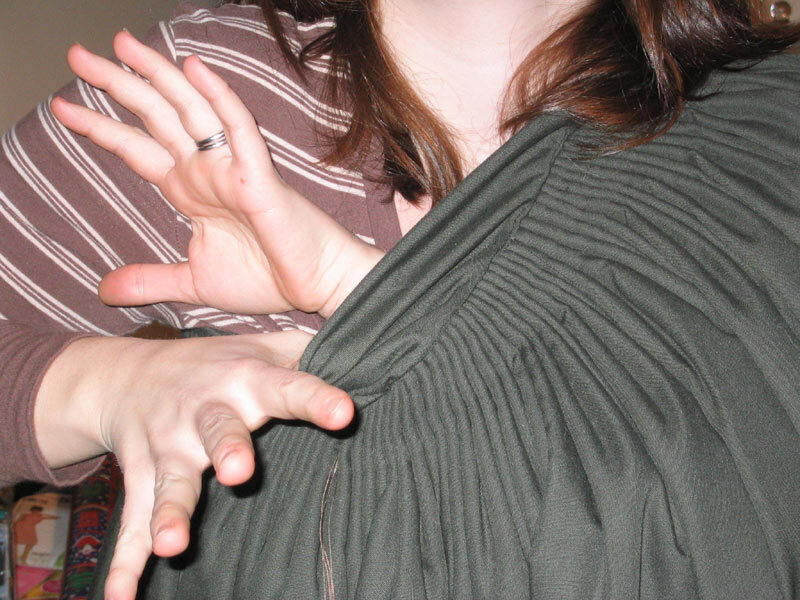 Of course, I knew I was gonna have to split the skirt to get into it for real wear. 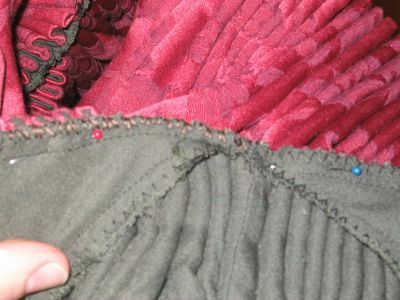 But I was hoping to be able to wriggle in and out for the practice dress so I wouldn't have to split the back sides and then repair them later and split the front when I alter the dress to front lacing. 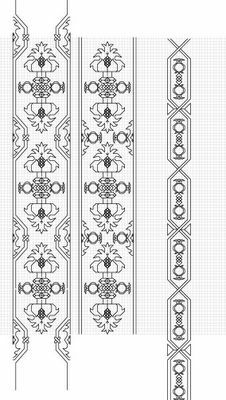 Beth, here are my latest blackwork designs. I did the design alteration I was thinking of on the flaming onions--this way you can pick between two. This pic also has a background grid--look at the zoomed pic for more detail. Please note, though, that the grid we drew it on was 20 square/inch, and the grid in this pic is 10. But it will still give you a good idea of scale. The 20 square/inch was too pixelated to see in pics. 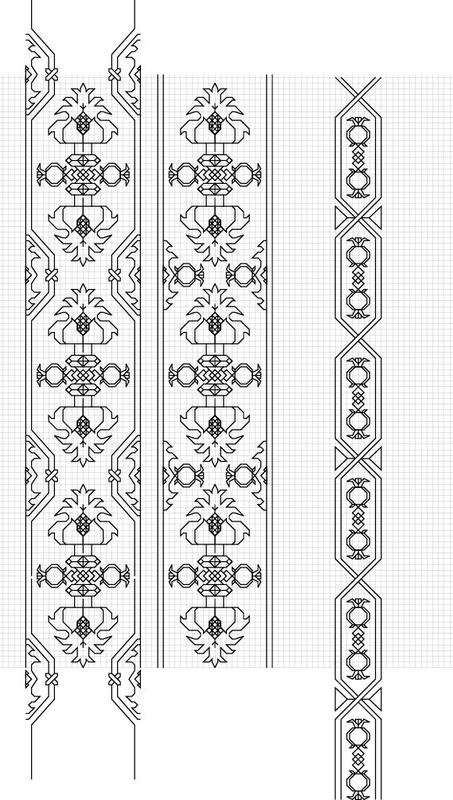 blackwork designs. Includes neckline idea, lemme know what you think. I love it! The new modification is wonderful. Gives it that pulled-together look. I shall have to start it tonight so you can see how it comes out on fabric. Thank you a million times!!! I wasn't thinking so much Amadeus or Van Helsing as Bela Lugosi in "Plan 9 from Outer Space." 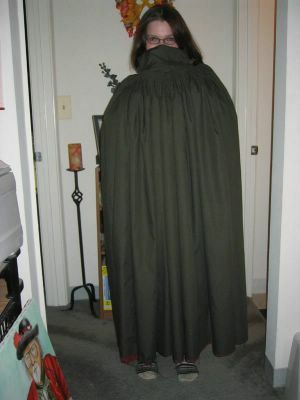 Or rather, as the guy who impersonates Bela Lugosi by holding a cape across his face through most of the movie. If you haven't seen this gem, you need to get some strong beverage of choice, lots of popcorn to throw at the screen, and someone to shriek with laughter with you.